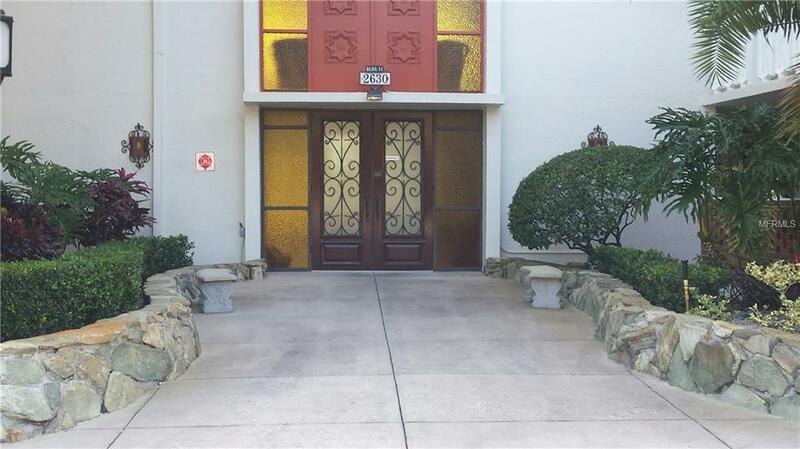 Immaculate 2Br 2Ba Corner Unit in Much sought after Seville Community. 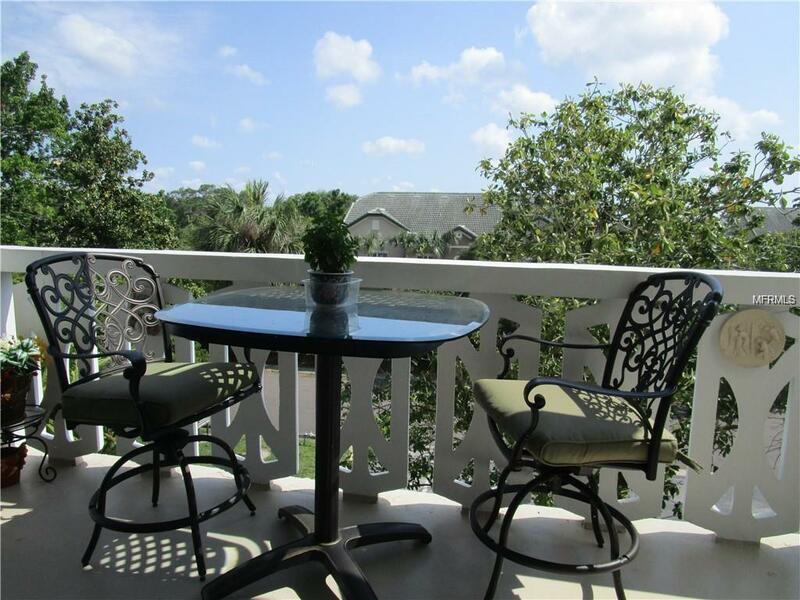 Two large balconies run the length of unit to enjoy morning coffee in the sunshine!! Galley kitchen features breakfast nook, continuous flow into open plan Living/ Dining room and balcony overlooking gorgeous greenery, mature trees. Unit boasts Berber carpet, split bedrooms and multiple closets. The rent for this unit is $1350 with first, last and Security deposit (equal to 2 months) due for move in and $100 Association approval fee. Please call Sheila for information and to schedule a viewing. This is a well maintained 55+ Community. Call Agent to view!! 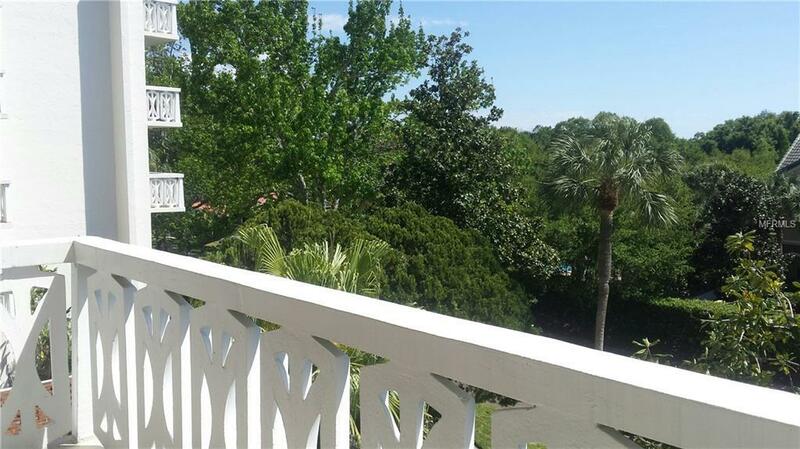 One of the largest units, over 1450 sq/ft Florida Luxury Living !! Listing provided courtesy of Blue Dot Real Estate Tampa Llc.